Multidisciplinary architecture and innovation company.  Casagrande Laboratory is a multidisciplinary architecture and innovation company with projects ranging from one-family houses to CLT apartment buildings and from environmental art to landscape architecture and local knowledge based biourbanism. 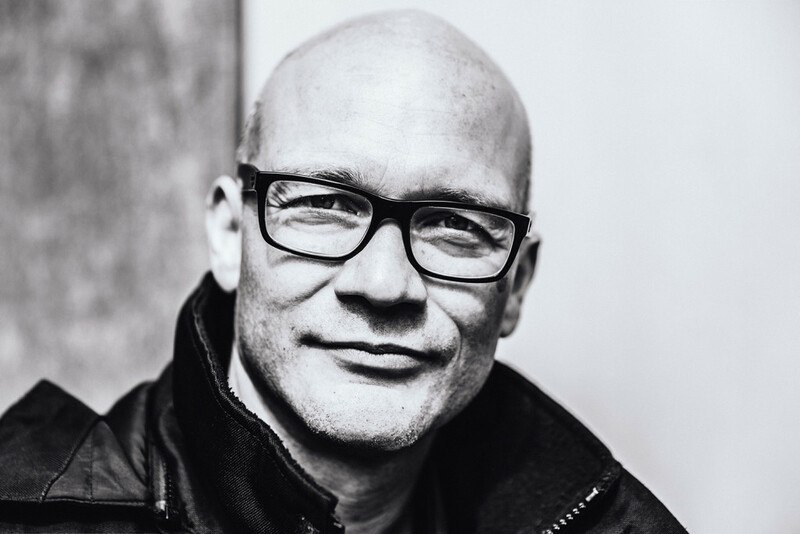 Spearheaded by world-renowned architect Marco Casagrande the Laboratory is involved with commission, research and educational projects with equally respected individuals, families, communities, companies, organizations, industries, cities, governments and environments as our clients. We work in close cooperation with the Finnish CLT industry and environmental technology providers, universities and governmental institutions. We want to design good houses for good people and with nature as the co-architect. For us architecture is a mediator between the modern man and nature, an open form or a constructed language to be in dialog with the surrounding environment. Architecture is not alone. It is a multilayered reflection of needs, functions, senses and beauty – a spatial instrument tuned by nature including human nature. Our focus is on the ecological restoration of existing cities and developing local knowledge based biourban communities following the principles of Open Form and Urban Acupuncture. The Paracity structure is combining sustainable tactical urbanism with CLT architecture and can be applied even to demanding flood and tsunami-risk areas, for slum restoration, post-catastrophe reconstruction and accommodation of migrating populations. Wood is the most environmental and fastest construction method. Cross-Laminated Timber CLT is a proven technology for small and large-scale contemporary wood-architecture. The CLT that we use in our designs comes from ecologically certified Nordic forest. 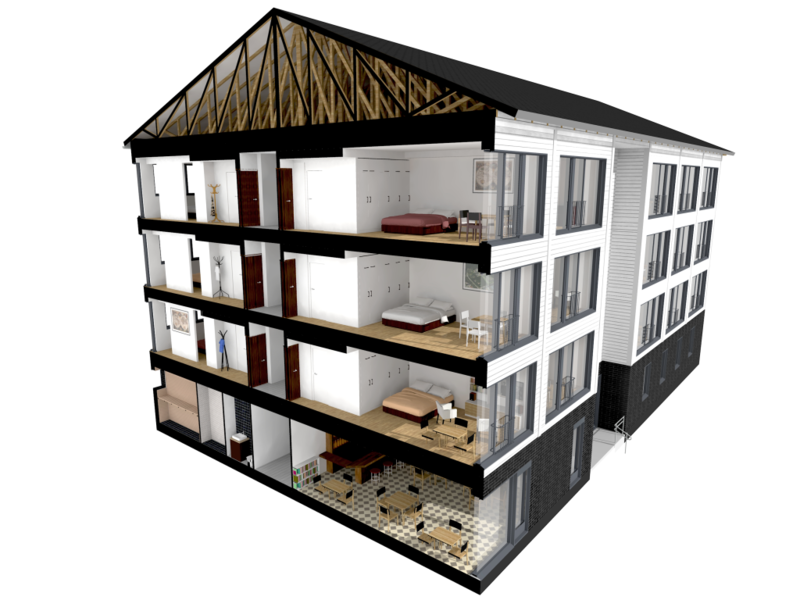 We are involved with CLT research & design for apartment buildings, schools, hospitals, elderly people’s homes and urban development. 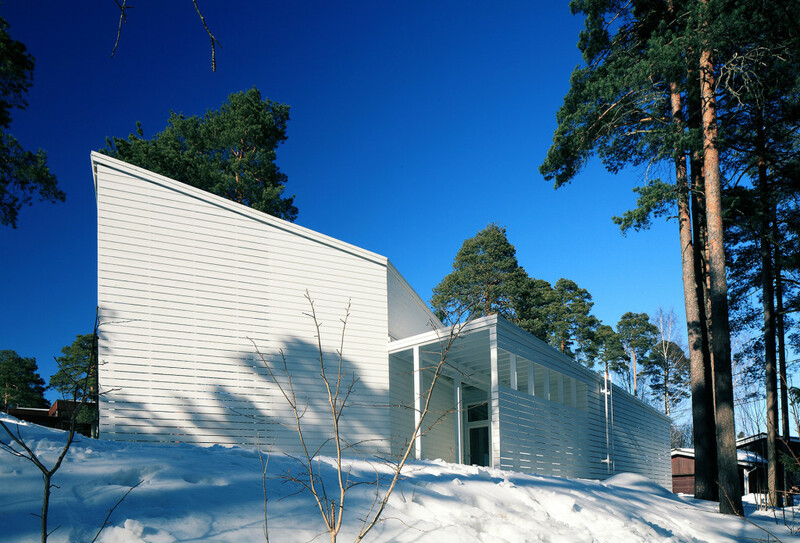 Our experts are working in close cooperation with the Finnish CLT industry. Our roots are in landscape architectural interventions mixing environmental art with architecture and urban planning. 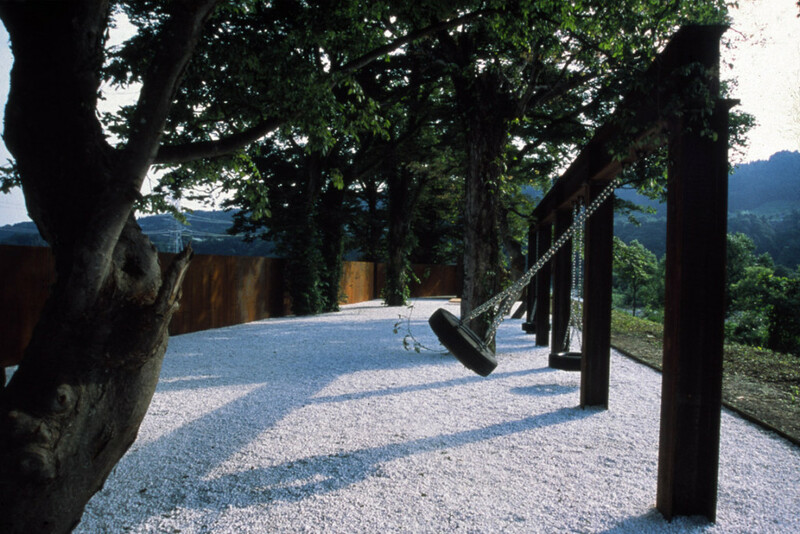 We vision landscape architecture as constructive biology and the works are ranging from private landscaping to public parks, environmental artworks and biourbanism. Marco Casagrande (b. 1971), principal designer, architect SAFA (MSc HUT 2001). Director of Casagrande Laboratory, Professor of architecture and urban design at Tamkang University, Taiwan in 2004-2009. Has realized projects that have to do with architecture, urbanism or art or something in between in 14 different countries. Awarded in several international competitions and prizes, e.g. 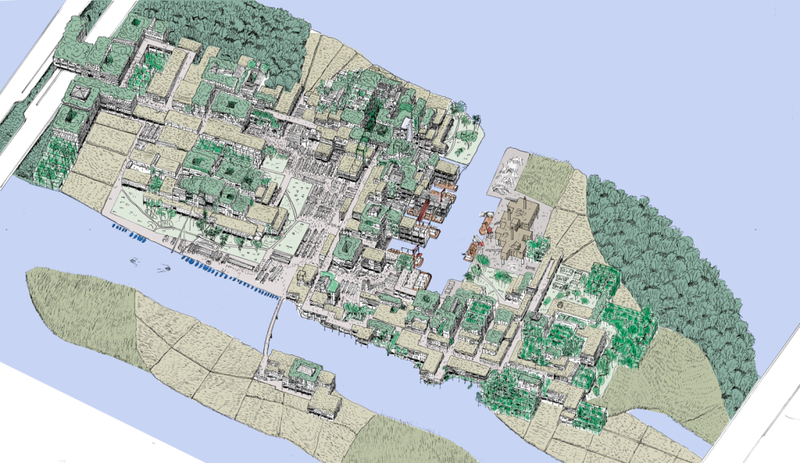 European Prize for Architecture 2013, International Committee of Architectural Critics CICA Award 2013 and UNESCO and Locus Foundation Global Award for Sustainable Architecture 2015.